The Edson Animal Rescue Society (E.A.R.S.) was founded in June of 2012. We serve Edson, Alberta and the surrounding areas, with foster homes reaching as far as Hinton, Whitecourt and Edmonton. 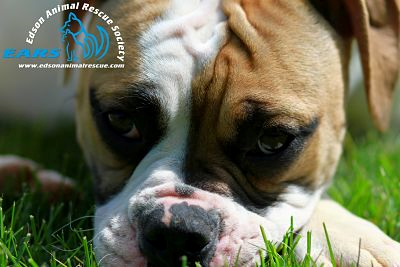 We are a no-kill rescue and believe that every animal deserves a fighting chance. We are foster home based, and all our animals live in homes rather than a facility. We are run by a group of dedicated volunteers, which includes our Board of Directors, foster homes, and volunteers. E.A.R.S. is a non-profit organization and Registered Charity, so all funds raised directly benefit our animals in need!